Search engine optimisation is a very important criteria for blog. There are various search engine in the market. Google is the number ONE and the most famous one among all. 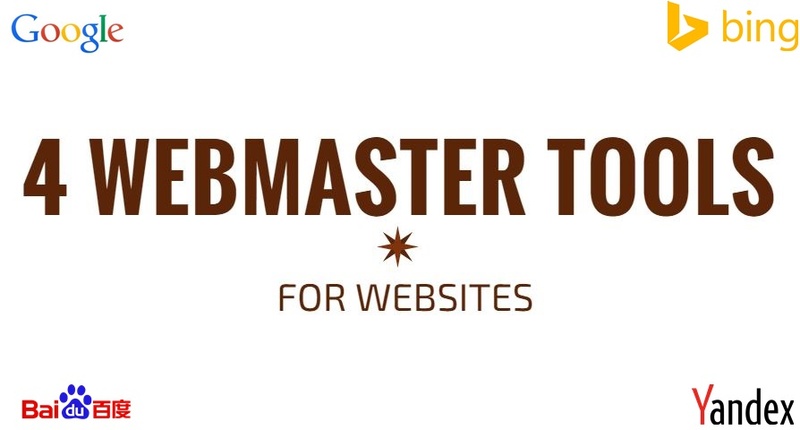 Webmaster tool provides users a better insight on websites. Users can easily fix or debug the problem in one glance. Let take a look on the top 3 webmaster tools. Google is the pioneer and first movers for Internet tools. There are many websites will focus on utilise Google Webmaster tool. Bing and Yahoo had been collaborating for some time. Their partnership manages to attract some shareholders and users. If you observe closely, Facebook is using Bing map for the location. In my opinion, no webmaster should overlook some tools. 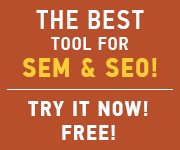 Bing webmaster tool has the similar feature as other webmaster tools. It is relatively quite easy to use too. Baidu is the most popular search engine in Republic of China. 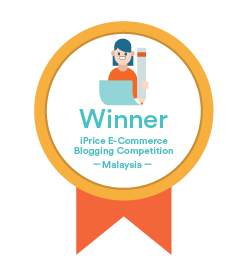 Some of bloggers may write in Chinese language. Since the majority of the Chinese readers do like to use Baidu, bloggers should not overlook the possibility of Baidu webmaster tool too. The disadvantages of Baidu tool is language. The tool is created for Chinese readers. 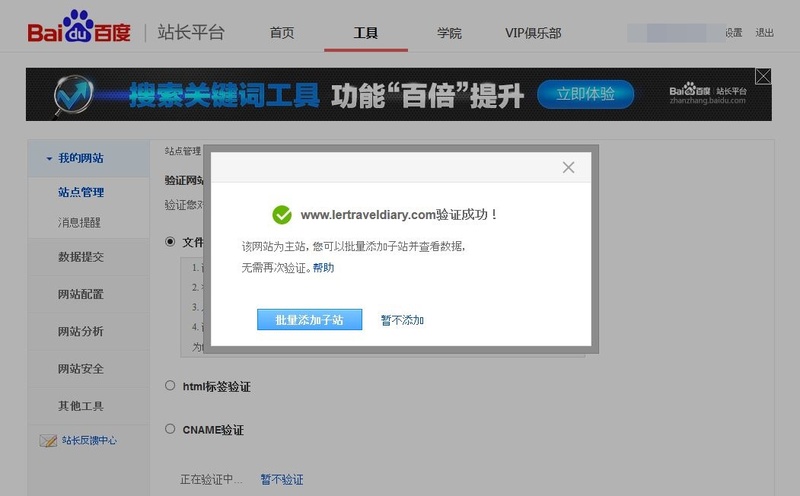 Although Baidu do provide English version, the website does not function as well as the Chinese Baidu website. Yandex is a popular search engine in Russia. If your target audience is not Russia, you may opt to not use this tool. Conclusion, in my opinion, Google Webmaster Tool is the best tool among all the tools. Which webmaster tool do you use? Which one do you prefer the best? [LoveByte] How We Take Bonding to a Next Level?